Indie Retro News: The Epic Commodore C64 SID Collection - 10 hours of amazing tunes! The Epic Commodore C64 SID Collection - 10 hours of amazing tunes! 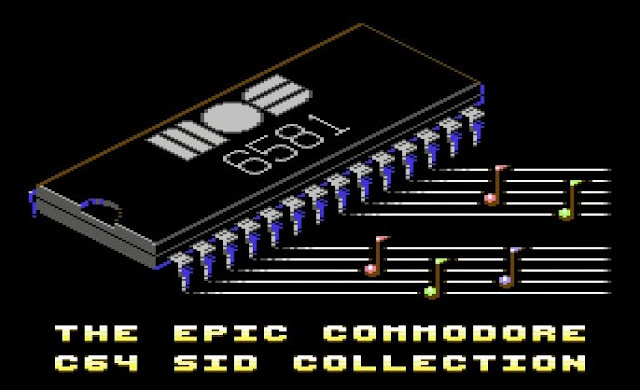 Good morning everyone, I believe we have found possibly the most amazing retro tune album ever on Youtube, and this one comes in at 10 hours long, ' The Epic Commodore C64 SID Collection '. Every tune has been painstakingly selected and arranged into hour-long sectors, which aims to really bring home the greatness that is the SID. As the creator says, The Epic Commodore C64 SID Collection aims to be a delight for the veteran C64 freak as well as today's millennial who loves chiptunes but has never even seen an 8-bit computer. So press play, turn it up and be in heaven for the next 10+ hours!